Are visitor numbers increasing to your website but sales remain low? Do you understand why? If not we can help. We use Conversion Rate Optimisation to turn visitors into customers. 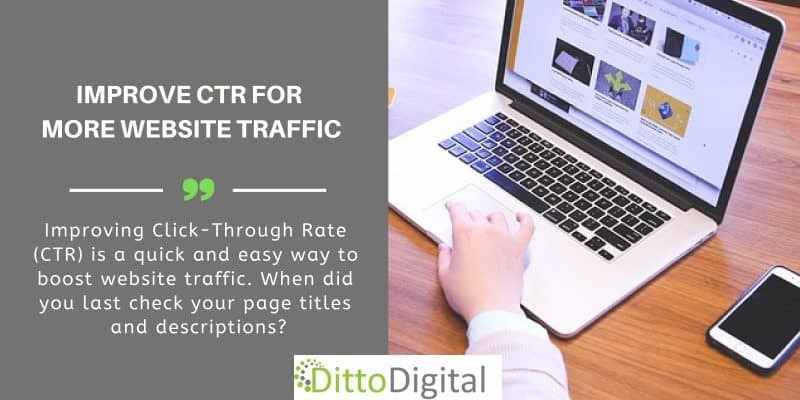 The CRO process begins with keyword analysis to check your business is targeting the right keywords – the ones likely to bring visitors with a high buying intent to your website. 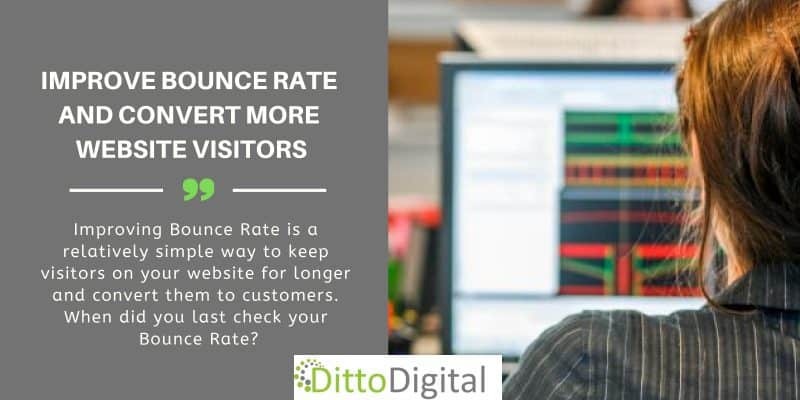 Too often we see websites attracting visitors but not the right visitors because of poor keyword research & analysis at the start of the digital marketing campaign. The keywords chosen are crucial to the success of any digital marketing campaign and if they aren’t right then effort is being wasted attracting the wrong visitors. Our aim is to fully optimise all of these elements on the important pages of a website to ensure that visitors will be encouraged at every step to take the appropriate action. This could be registering for more information, buying a product, downloading a report or calling up to find out more about the services available. We have experience with Conversion Rate Optimisation on Technology, B2B, not-for-profit and e-Commerce websites. Crucially, we test every change made to a website to ensure we have achieved maximum improvement in conversion rate. Small percentage changes can translate into large increases in sales or leads.